meteocontrol is one of the world’s leading developers and providers of monitoring systems for photovoltaic power plants and solar parks of any size. We support PV system operations through precise system monitoring, direct remote control and intelligent feed-in management to ensure optimized yield and returns. In addition, meteocontrol offers quality assurance and independent consulting for PV projects. Worldwide and from the very beginning. meteocontrol stands for know-how and experience. With the development of the first remote measurement network for PV systems in Germany, meteocontrol laid the foundation for professional remote monitoring. Our innovative solutions and consulting expertise are based on many years of development work. We objectively evaluate all the components in solar systems and provide realistic yield forecasts. In our role as an independent consultant, we ensure the quality of every project phase in order to maximize long-term yield and investment protection. 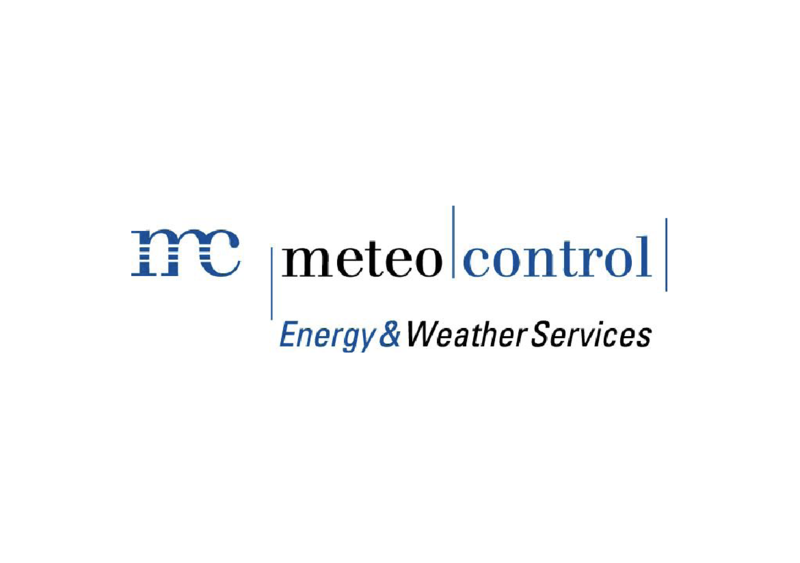 meteocontrol is represented internationally through branch offices in Europe and affiliated companies in Asia and the United States. Based on their knowledge of international energy management, our employees are specialists when it comes to meeting specific demands in various countries around the world. Our products are available globally thanks to a growing network of sales and distribution partners.